Professor in the Department of French Studies at Concordia University. She has also held the position of Canada Research Chair in Translation and Cultural History (York University, 2005) and served as Director of Concordia’s interdisciplinary PhD in Humanities Program. 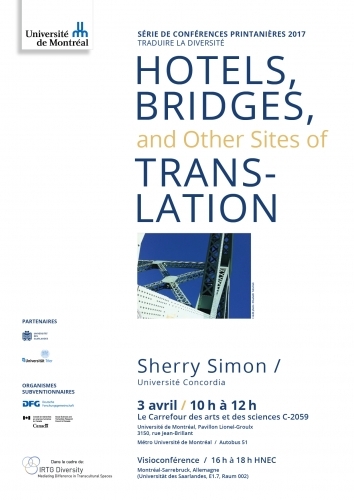 An internationally renowned scholar, Professor Simon has published extensively on subjects related to Translation Studies, literary translation, and gender in translation, among others. She has authored, edited, and co-edited several important volumes. 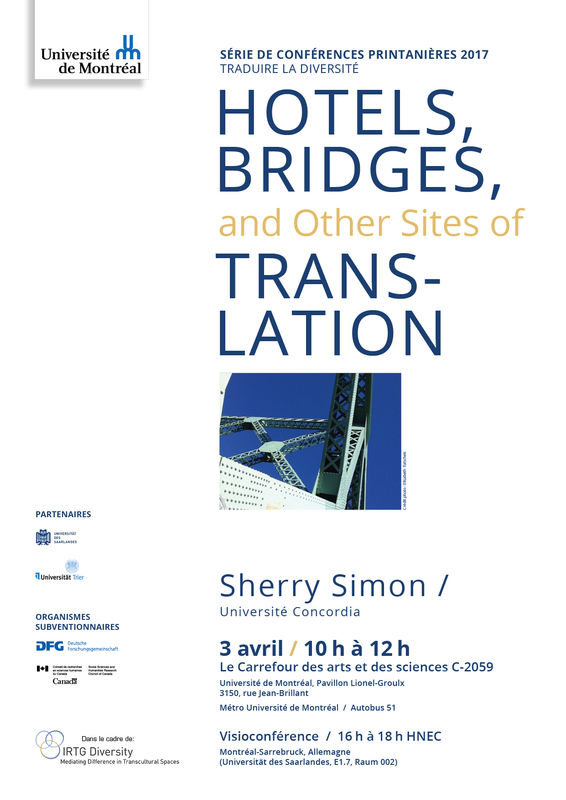 Her current research, exemplified in publications such as Translating Montreal: Episodes in the Life of a Divided City (2006) and Cities in Translation (2012), explores intersections of language, translation and memory in urban contexts.